Low cost of living. Forget your idea of Caribbean prices. You can live well here on just US$1,355 a month (including many luxuries that you would have to do without on this same budget back home). Weekly food shopping for two is about US$120—including grocery items and delicious fresh fish, fruit, and vegetables. The best of nature. Apart from the white sand, swaying palms, and turquoise waters that we all expect from the Caribbean, the Dominican Republic is also home to lush forest, mountains, waterfalls, coral reef, as well as rare bird species… and it’s a favorite stopping-off point for migrating humpback whales from January through March (they can often be seen from the shores of Samaná Bay). Truly friendly people. The locals here aren’t just welcoming of new people—they go out of their way to help. Around the town of Las Terrenas, you’ll find many European expats who’ve been living here for decades… and a growing number of U.S. expats. Its strong community spirit is what entices people to stay. High standard of health care (and cheaper health insurance). Expats in the DR highly rate the personal treatment they receive by medical professionals. We know one expat who’s saving US$72,000 a year on his health bills thanks to free treatment at his hospital in Santo Domingo (two hours from Las Terrenas along a new highway). Cosmopolitan capital. 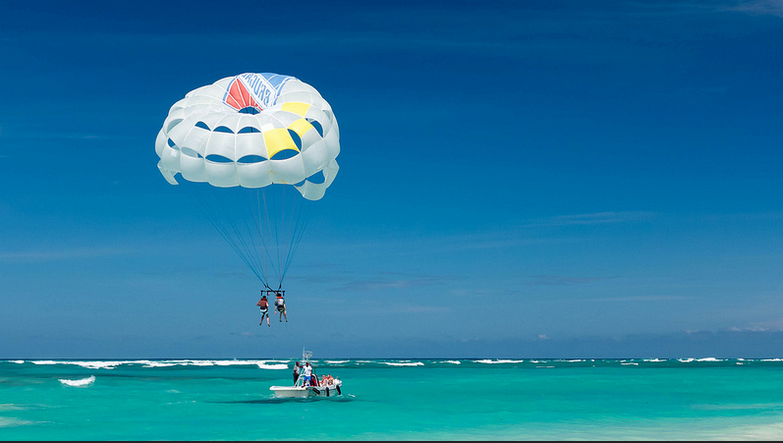 Apart from the natural wonders of the Dominican Republic, you have the city of Santo Domingo at your disposal. After Columbus’ arrival in 1492, this city became home to the first cathedral, hospital, customs house, and university in the Americas. Today, as the oldest settlement in the New World, it has plenty of history and culture, diverse dining options, entertainment, and shopping. Easy, straightforward residency. Once you can prove a minimum monthly income of US$1,500 (plus US$250 for any additional dependants), you can qualify for provisional residency in as little as 45 days. Generous tax breaks. Acquiring provisional residency immediately offers you many great tax benefits—including tax-free receipt of your pension income and a 50% reduction on your property tax. Of course, lowering your personal tax bill means you have more disposable income to enjoy your new Caribbean lifestyle. Your dream home at a fraction the cost. It’s hard to think of anywhere in the Caribbean that matches the opportunities here to build or buy your dream home—with stunning views, in an uncrowded location—at such unbeatable value. As I mentioned above, you can still buy an apartment for under US$100,000… while a villa at the beach can be yours from US$250,000. And, there are plenty more benefits to the DR lifestyle that our expats are looking forward to sharing with attendees in Santo Domingo this May 17–19 at our 2017 Live and Invest in the Dominican Republic Conference. 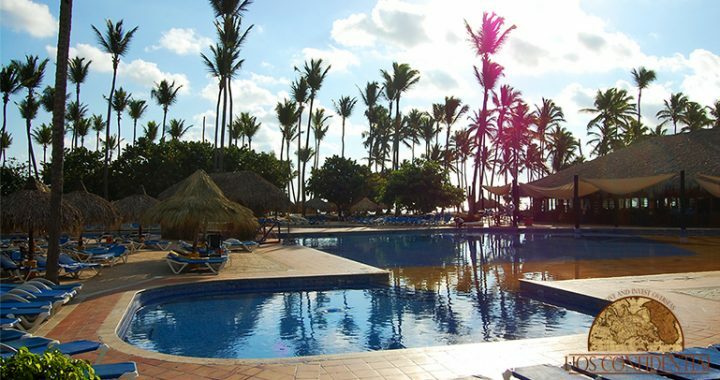 Posted in Live And Invest Overseas Confidential and tagged buying property in the dominican republic, dominican republic, property in the dominican republic, samana peninsula.